Asplundh is a full service vegetation management company. 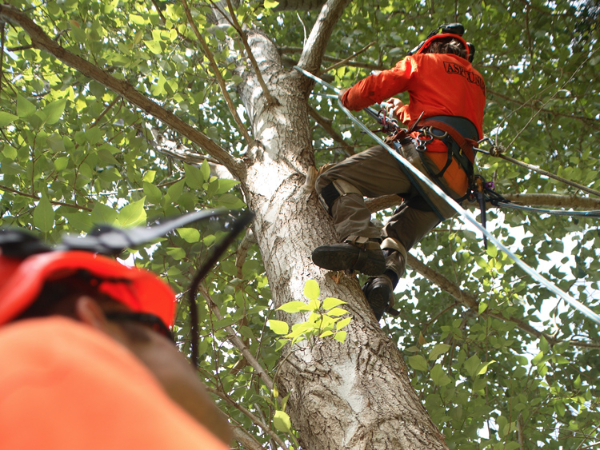 This means we can offer our customers complete, ‘one-stop-shop’ service solutions including specialist horticultural and arboricultural services. 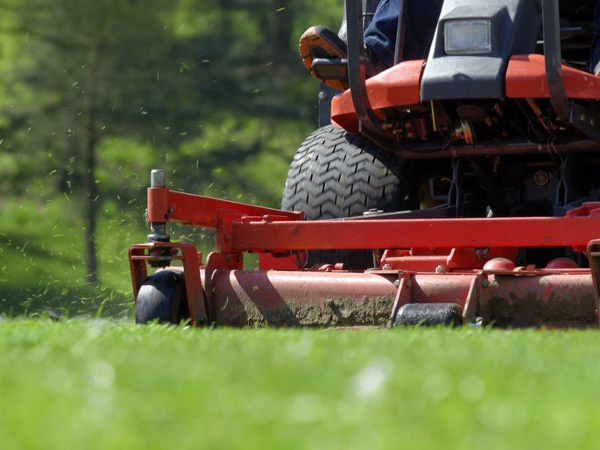 Just a few of our many services include tree trimming and removal, line clearance, stump grinding, grounds maintenance, turf management, land clearance, property maintenance, shelterbelt trimming and traffic management. We can assist in all areas of your project; from customer negotiations, scoping and resource management through to ground crew work, technology integration (e.g. asset collection) and audits. Our skilled staff, innovative work practices and top-of-the-line equipment means a guaranteed result for our customers every time.